Housed inside a traditional long house situated in the ancient village site of Kayang, Gin Kuyaas - Haida Art Studio & Gifts, offers artists and art lovers alike a true taste of Haida heritage, culture and artwork. 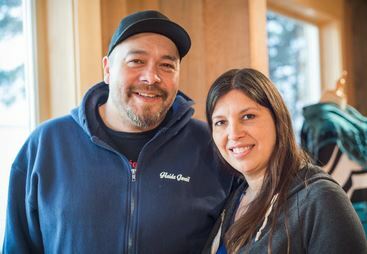 Gin Kuyaas means ‘Precious Things’ in the Haida language, and Lisa has made it her mission to embed her Haida culture into all aspects of her business. “At Gin Kuyaas, we like to share our knowledge about the history, language, stories and issues of our Haida people. We need visitors to appreciate and respect the special qualities of our beautiful lands, waters and people of Haida Gwaii,” she explains. With views overlooking the inlet, customers can peruse the longhouse studio, enjoying authentic Haida art, custom apparel with Haida designs- including a unique Gin Kuyaas line designed by Lisa White-Kuuyang and with artwork by Nang K’iidaa Leegas Jordon Seward, traditional cedar woven hats, Haida carved jewelry and a range of souvenirs. Using your car to pick up passengers or deliver take-out, may not make your heart sing. 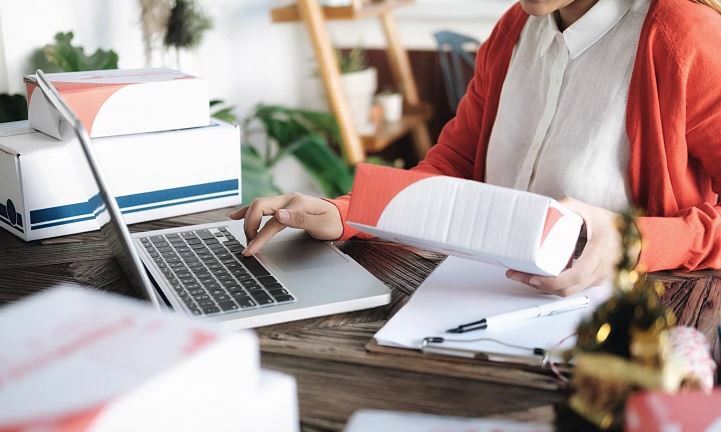 Yet, like thousands of others , you may be looking for ways to turn your talents into a side business to help supplement your income. What Can Financial Literacy Do For Your Business? 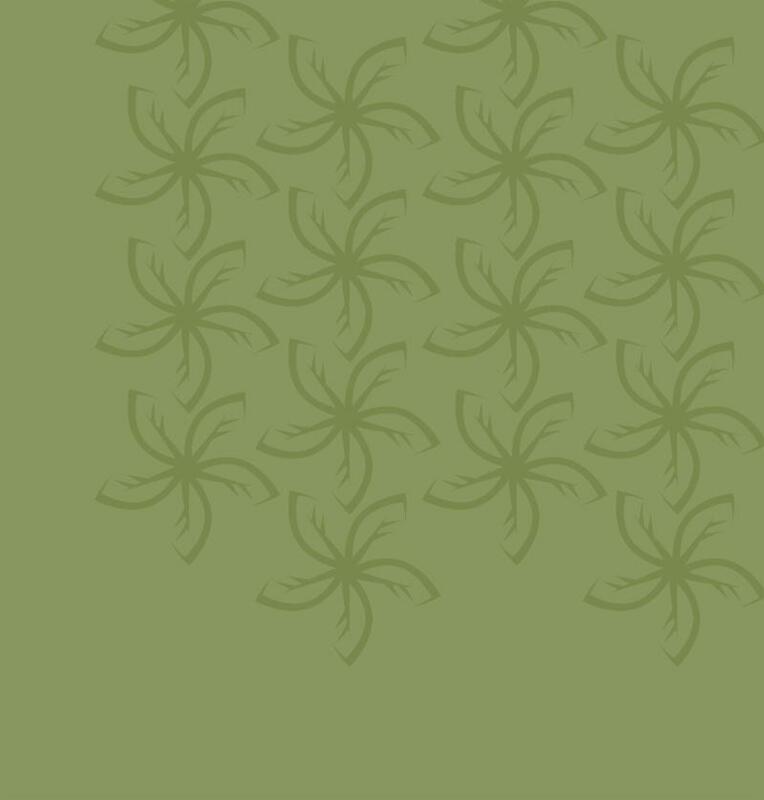 In the early 2000s, university researchers around the world became very active in financial literacy research. In one early study, three very basic questions about interest, inflation and risk were developed. 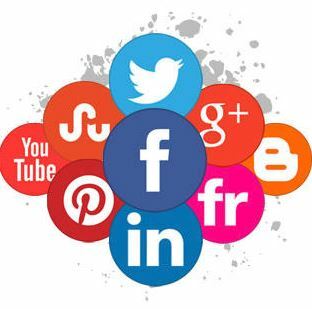 How to Create a Social Media Marketing Strategy in 8 Easy Steps. 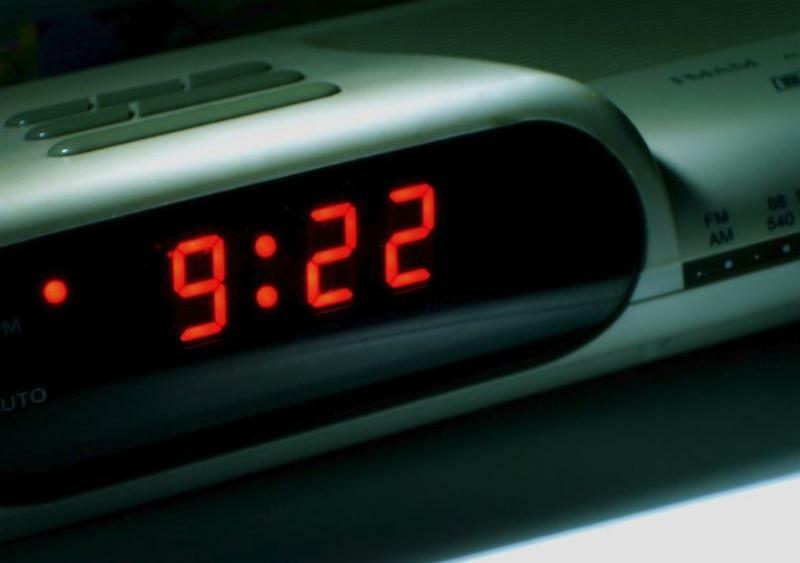 Stress is often the result of high levels of activity over a sustained period of time. We feel pushed to the brink. We feel overwhelmed and anxious because we’re constantly engaged. To maintain our mental and physical health and be successful over the long term, it’s crucial to find ways of keeping stress from taking hold. Cameron jointed Community Futures Peace Liard Board in 2015. In that time Cameron has been a very dedicated volunteer to the organization. His wealth of business knowledge and experience has been very valuable to the board of directors, as well as a strong voice on the Loans Committee. Cameron’s volunteer work doesn’t end here. He also sits on another board of directors in the community of Dawson Creek as well as commits time to the Bear Mountain Ski Hill. In all of this Cameron has a busy family life and him and his wife Tawnya run three very successful businesses in Dawson Creek as well as business partnerships in Hudson Hope and Fort St John. Just recently Cameron had to resign due to commitments to his business and family and there will definitely be a noticeable void at our meetings. Adam joined the Central Island Board in October of 2011 representing youth through the Young Professionals of Nanaimo of which he was President in 2013. He served as Board Treasurer for two years, Vice-Chair of our Loans Committee for three years and is currently Chair of the Loans Committee. Adam also served on the Marketing Committee for several years and on our Audit Committee when Treasurer. 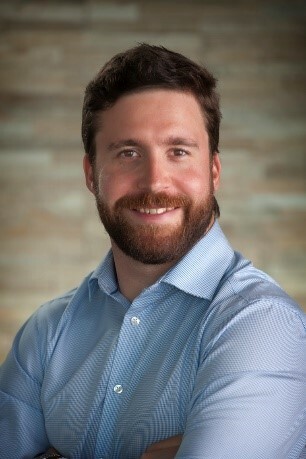 He is a past member of the Nanaimo Chamber of Commerce Board, chaired the “Connect VI” conference in 2012, and facilitated an access to capital session representing Community Futures at the SOHO Summit in 2017. 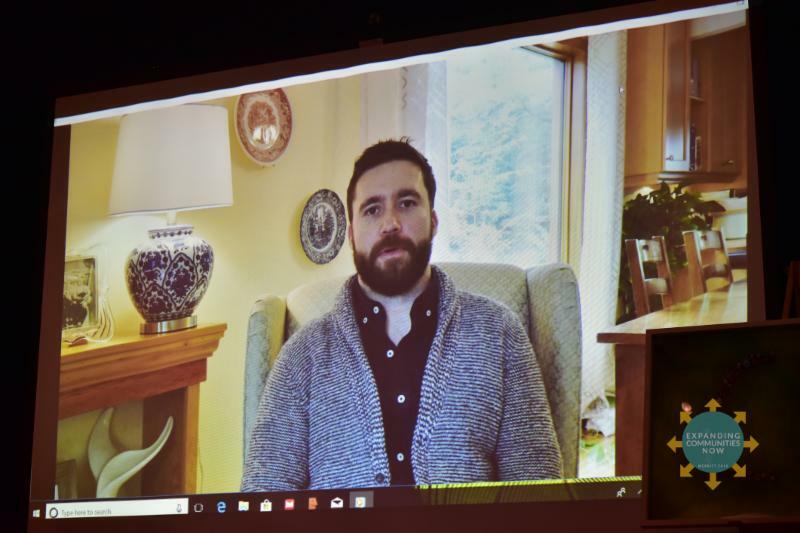 As a mortgage expert at DLC Canadian Mortgage Experts, Adam understands what business owners are facing today, especially young entrepreneurs. Adam and his wife Michelle were thrilled to welcome their daughter, Frances, into this world on Valentine’s Day of this year. As a young man in his 20s, Gerald’s love of endurance sports led to the opening the first Gerick Sports store in Trail in 1983, and its success allowed for expansion into other communities. He may have “retired” from the retail business but the legacy lives on through 3 independently owned/operated Gerick stores located in Trail, Nelson, and Cranbrook. 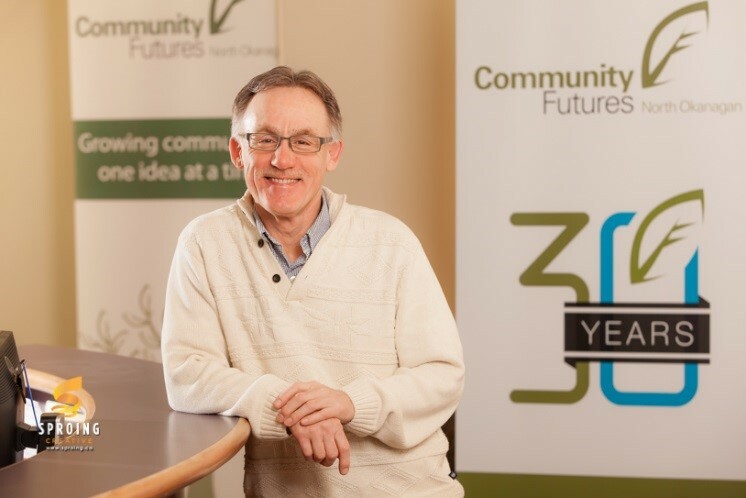 His strong entrepreneurial spirit and community devotion fit naturally with Community Futures and we were thrilled to welcome him to the Board of Directors in 2015. True to his nature, Gerald sits on numerous CF committees – Loans, Projects, Self-Employment Program, and Recruitment – and is an avid participant, supporter, and ambassador for Community Futures. Gerald continues to maintain close relationships in the business community by providing valuable mentorship to up-and-coming entrepreneurs, as well as succession planning advice to business owners who are ready to pass the torch. Jean Gerow is President at Nadina Community Futures. As president she has demonstrated superior leadership skills, participated at the highest level at Community, Regional and Provincial Community Futures events. 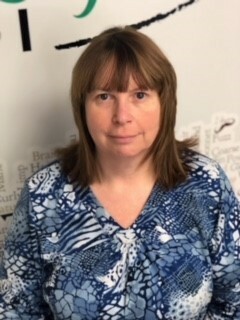 Jean sits on several committees within the organization. She is the past President of the Burns Lake Rotary Club, Pas President of the Houston Chamber of Commerce ad site on the Houston Curling Club Board. Jean has been a Guest Speaker at a number of events, including The International Women’s Day. Jean Gerow Marr is an entrepreneur herself, having purchased a local Houston newspaper which she has subsequently expanded to become a regional publication. In spite of her very busy scheduled, Jean is the first to volunteer for any community event. Debbie joined our Board in 2014; she is, without a doubt, an asset to the team. Debbie is community minded. She supports and promotes CFNC, small businesses and entrepreneurism. Debbie is a partner in an accounting firm. She comes with a wealth of knowledge and skills and she share these with us as needed. She is incredibly dependable, friendly and approachable – she consistently makes herself available whenever we need her! Debbie is also an active member of the Rotary and volunteers her time and skills to other charities and groups throughout our community. 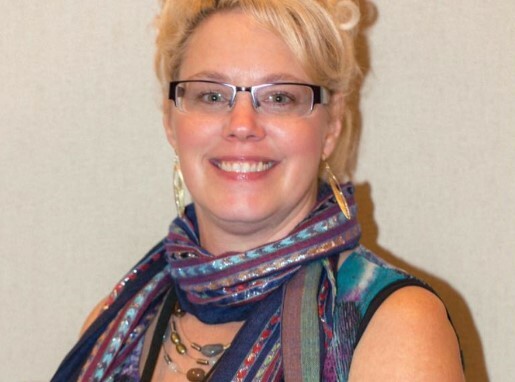 We are incredibly grateful that Debbie has joined our team and remains a dedicated member. Bryon is a Lawyer, Realtor and Developer. 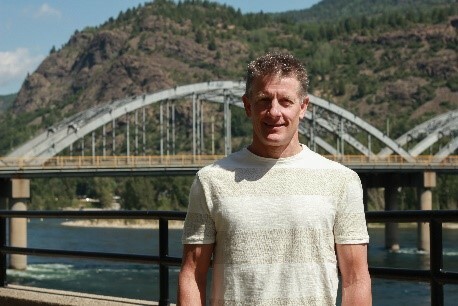 He practiced law for several years with a major Vancouver law firm and is the former Broker Owner of several RE/MAX real estate brokerage offices in the North Okanagan and Shuswap area, along with a substantial General Insurance Agency. 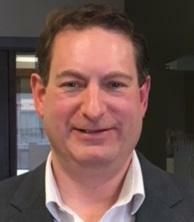 He is a member of Law Society of BC, Canadian Bar Association, Real Estate Institute of Canada, Real Estate Institute of BC, Okanagan Mainline Real Estate Board. 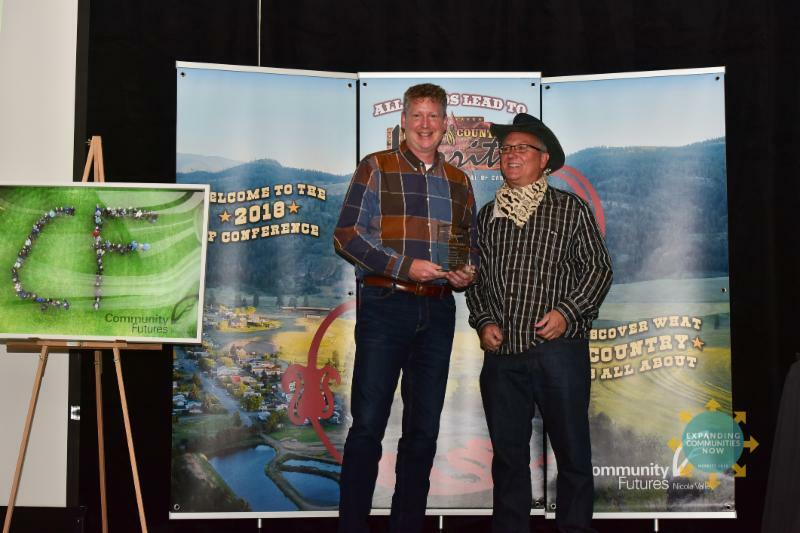 He has sat on various Provincial and local boards including, the Real Estate Council of British Columbia, Community Foundation of the North Okanagan, Teen Junction Initiative Society and Vernon Winter Carnival Society. 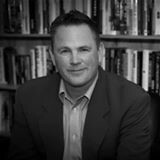 Bryon is presently a director and Vice Chair of the British Columbia Real Estate Errors & Omissions Insurance Corporation and a Director and Vice Chair of the Community Futures of the North Okanagan, along with being an active member of the Governance, HR and Executive Committees. 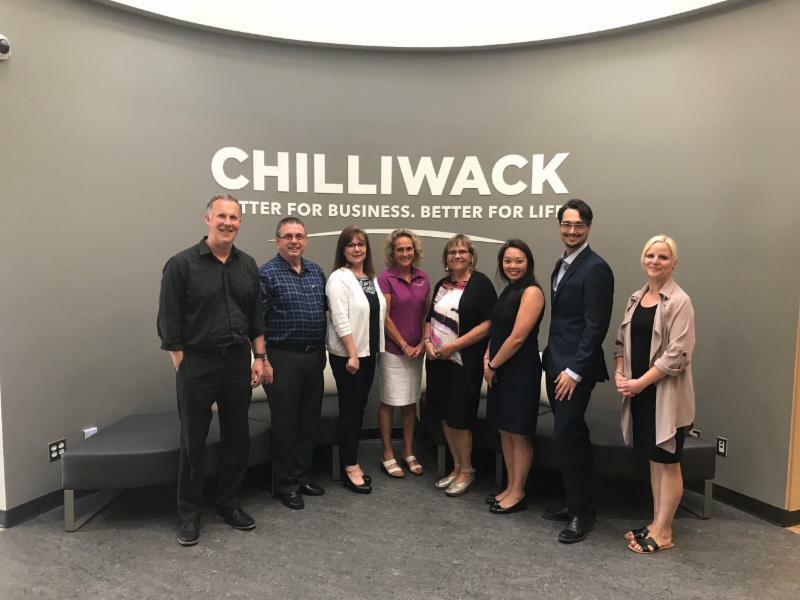 Community Futures Network of Canada Chair Wendy Smitka and Barbara Motzney WED Assistant Deputy Minister-Policy and Strategic Direction spent the day touring CF clients in Vernon and Kelowna on Monday June 25th. 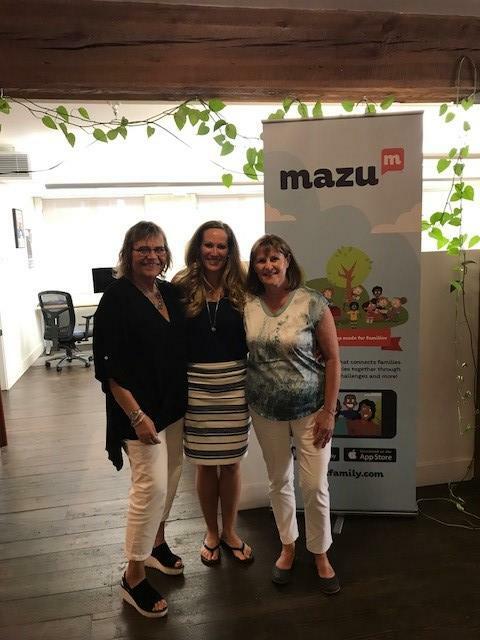 In Kelowna they visited Perfit Dental Solutions, syndicated loan client , Natures Formulae and Mazu, former loan client and CF Central Okanagan equity investment. 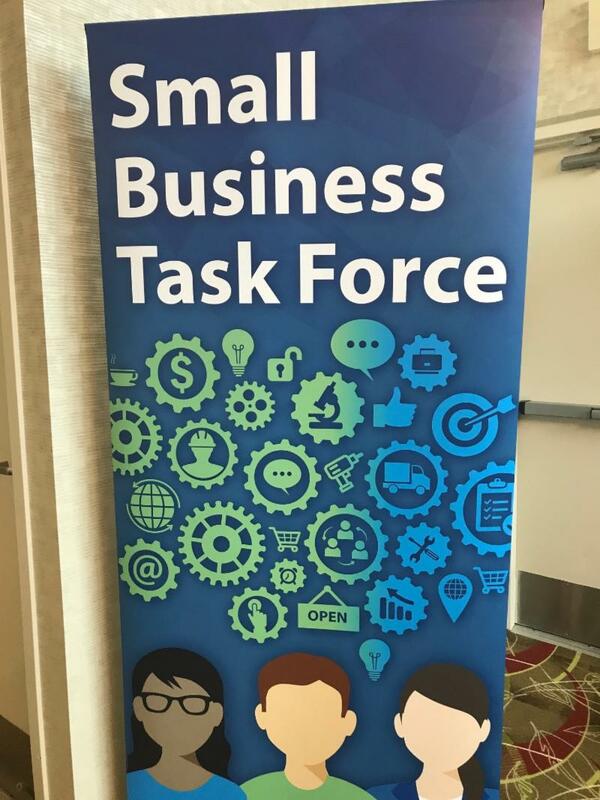 On June 28th CFBC attended the Small Business Taskforce Engagement Session at the Best Western in Kelowna. 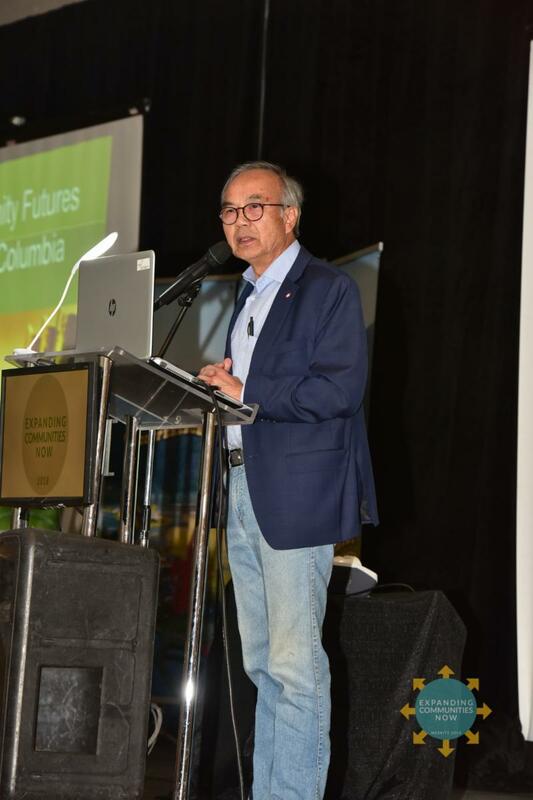 This was the final of seven sessions held across the province to seek ideas from entrepreneurs and business owners throughout the province on how to maintain and strengthen a healthy small business sector in BC. 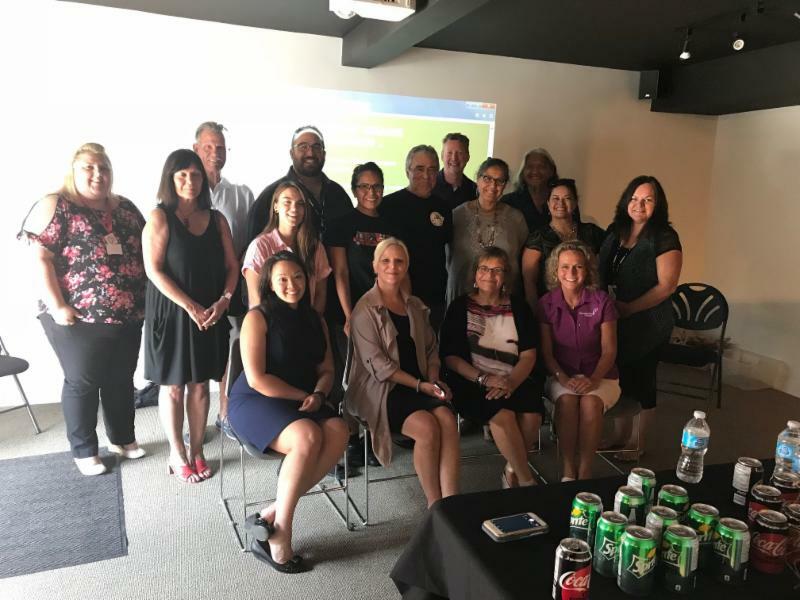 On July 24th and 25th, CFBC Executive Director Cheryl Johnson, had the opportunity to participate in a couple of information sessions hosted by the Digital Technology Supercluster consortium, the first held at CF North Cariboo and the second held at the Northern Development Initiative Trust office in Prince George. The Digital Technology Supercluster is a consortium of some of the world’s biggest names in healthcare, telecommunications, natural resources and computing, along with start-ups, SMEs, researchers and post-secondary institutions - all working together to solve some of the most pressing productivity, health and sustainability challenges facing Canada and the world today. The purpose of the visit was to share an update on the status of this new Digital Technology Supercluster initiative and organization, and forthcoming opportunities for communities throughout British Columbia. 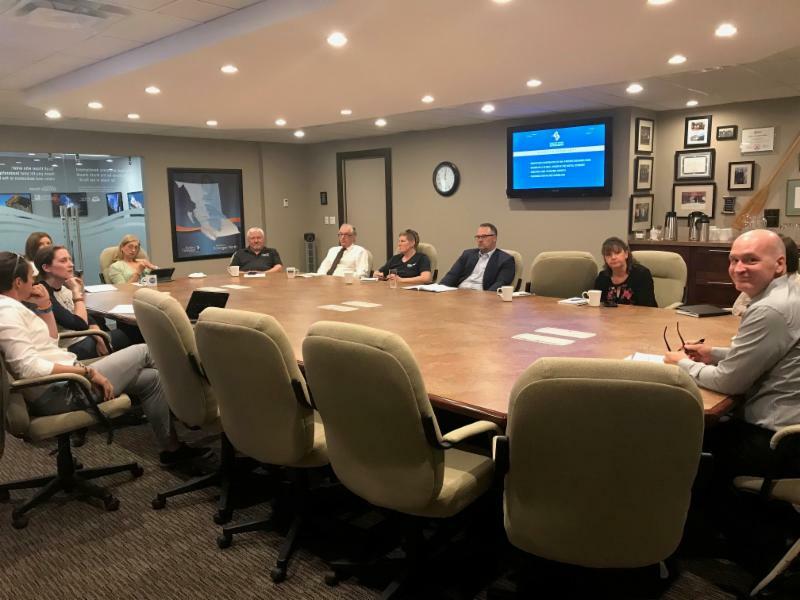 On Wednesday, August 8th, CFBC had the opportunity to spend the day with WD ADM Barbara Motzney, WD Director of Strategic Initiatives Kay Saicheua and WD Sr Program Officer Helen Glavinic-Bakker, spotlighting the CF program and the great work we do in support of entrepreneurs, small business & CED throughout rural B.C. 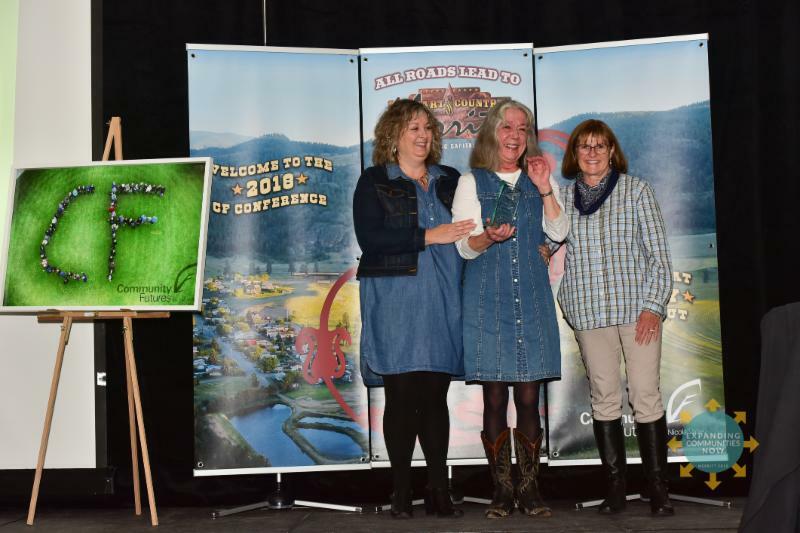 This years Community Futures Annual Conference took place in Merritt and was hosted by Community Futures Nicola Valley. 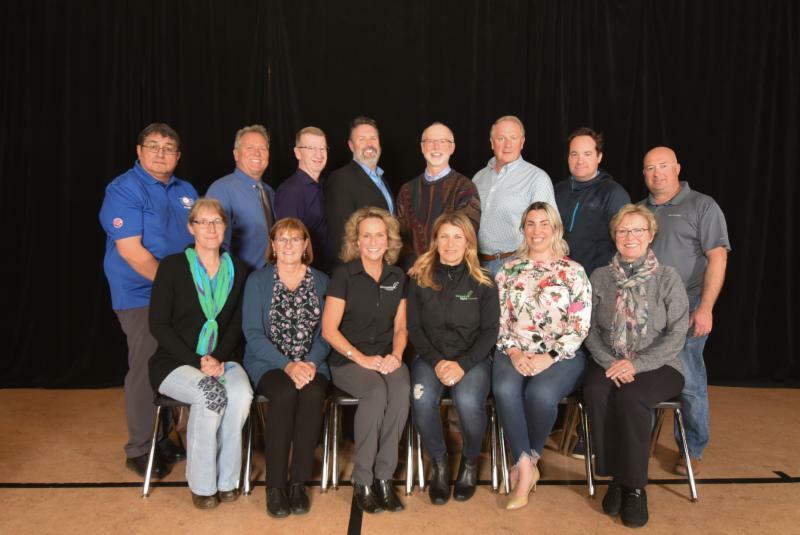 Day one of the event featured the CFBC AGM, where our annual elections took place, t hree Volunteer Directors were elected to serve for three years and two General Managers’ Representatives were elected to serve for two years. 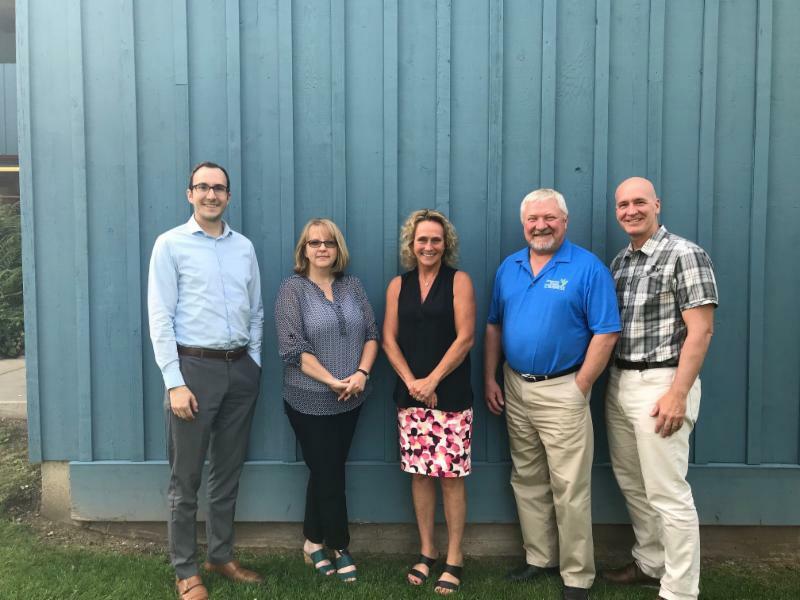 We welcome our new Board Members, Charlotte Ferreux, Mike Guarnery and Tom Hoffman and our new Managers' Representatives John Farrell and Cathy Robertson. 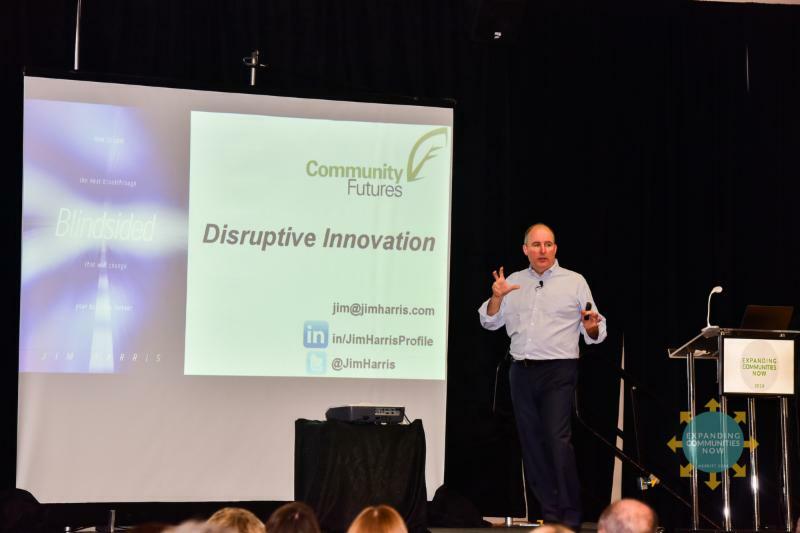 Day two of the event featured some wonderful speakers, Jim Harris with Disruptive Innovation and Collaboration, Roger Brooks with CED and a presentation to Merritt Business owners and Eric Termuende with Youth Entrepreneurship. Gerry Salambier, A ssistant Deputy Minister, BC Region of Western Economic Diversification Canada presented an update on WED activities. 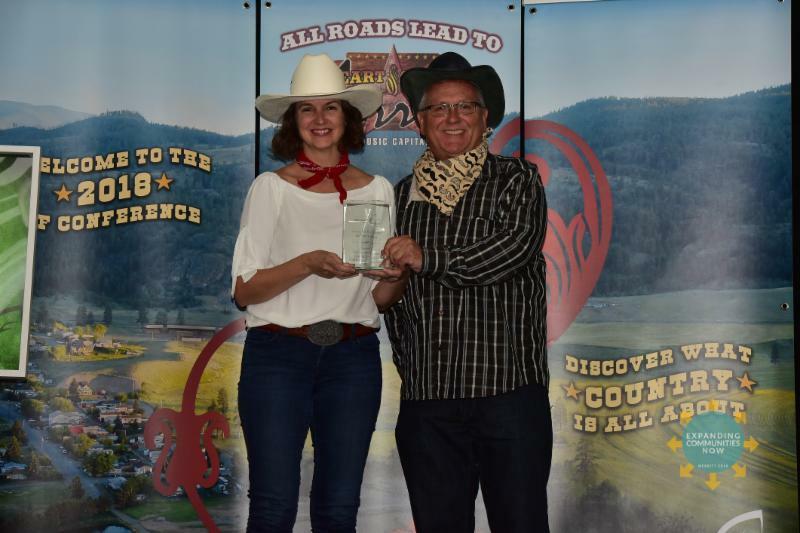 The event culminated on day three with a western themed gala where CFBC gave out their annual awards; Adam Hawryluk from CF Central Island won the Al McCracken Memorial Award, Wanda Zink also from CF Central Island won the Don McMillan Memorial award, Central Island also scooped the Investment Portfolio award. 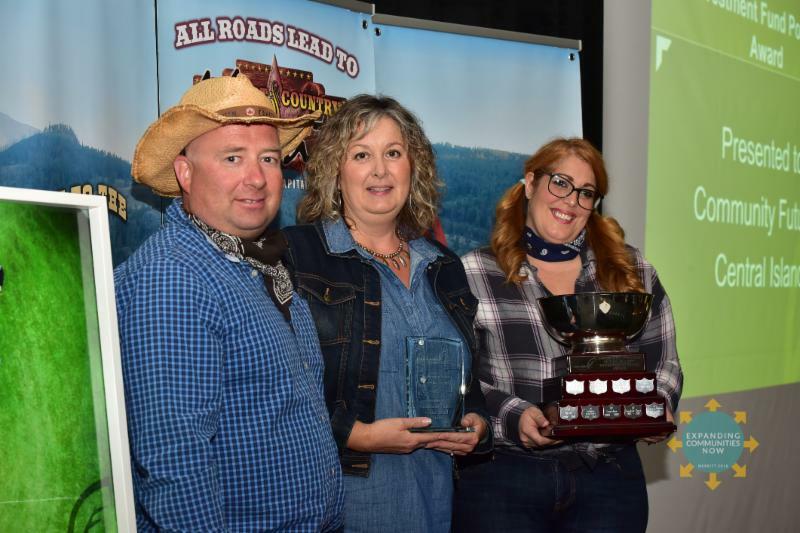 Vancity was awarded the Partnership award and CF Central Kootenay won the award for Excellence and Innovation. ﻿We were honoured to welcome the honourable George Chow, Minister of State for Trade to the event. 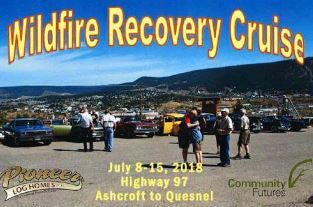 Rural small businesses that have been impacted by the 2017 wildfires in British Columbia can access help in the recovery process from their local Community Futures office. 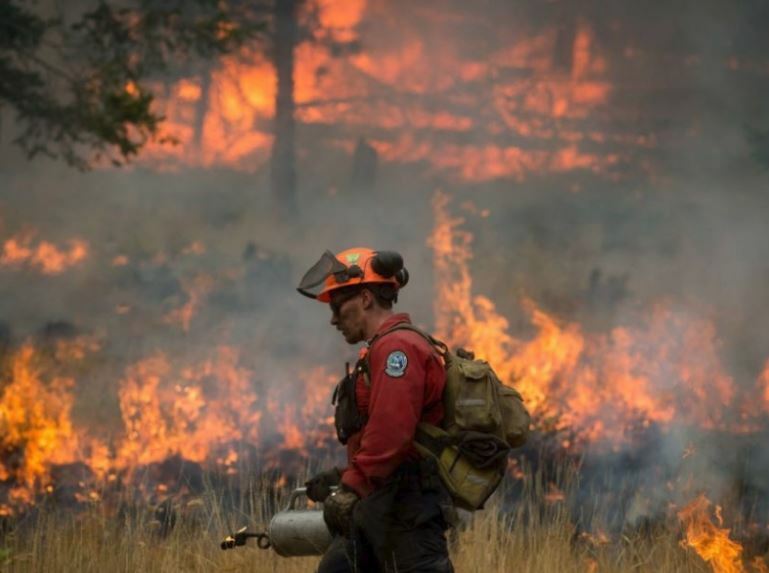 Five Community Futures offices in the areas affected by the wildfires – Community Futures Cariboo Chilcotin, Central Interior First Nations, North Cariboo, Sun Country, and Thompson Country – are providing targeted support to help small businesses rebuild as part of the Wildfire Business Transition Project. The Ambassador Program was put in place to make contact with local businesses affected by the fires and assist them with the financial claims they were entitled to. 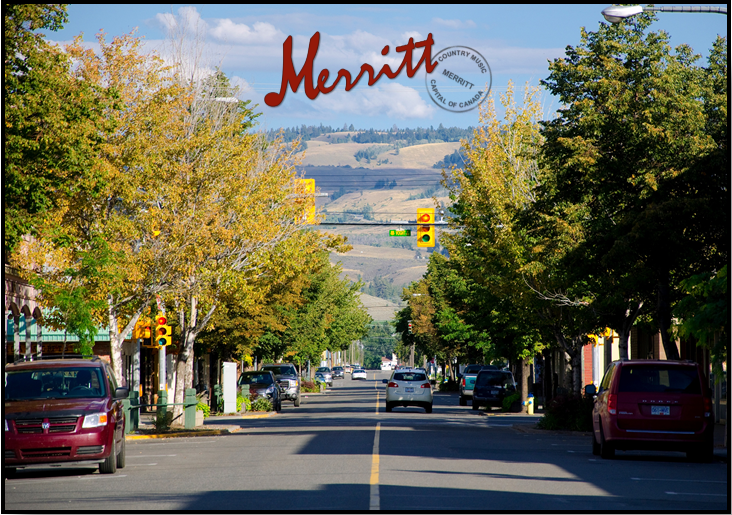 As of Aug 31st 1,439 businesses in the region received direct assistance from the three Community Futures organizations (North Cariboo, Cariboo Chilcotin and Sun Country). training plans. As a result, to date, $240,000 has been allocated to those businesses that submitted training plans. 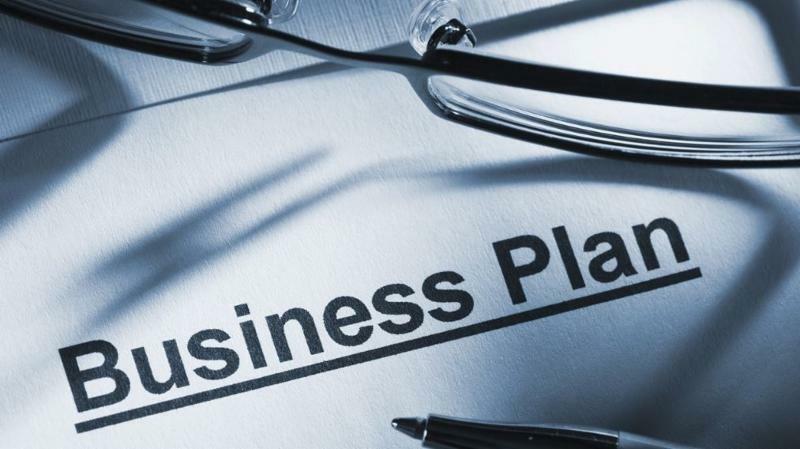 It is expected that another $170,000 will be allocated for training under the program once additional business that have been approved as eligible for the program submit their training plans. 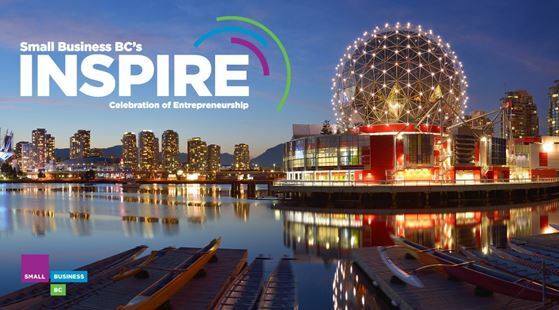 Presented in partnership with Canada Post, this year's INSPIRE event will take place on October 1, 2018 at Vancouver’s iconic Science World. Revolving around the theme of Operating a Business with a Purpose, the event will feature a networking reception, a keynote speech from Nature's Path Co-Founder and COO Ratana Stephens, and an interactive panel featuring five inspirational speakers from successful local businesses. Purchase tickets for this incredible evening of learning, sharing, and entrepreneurial inspiration. 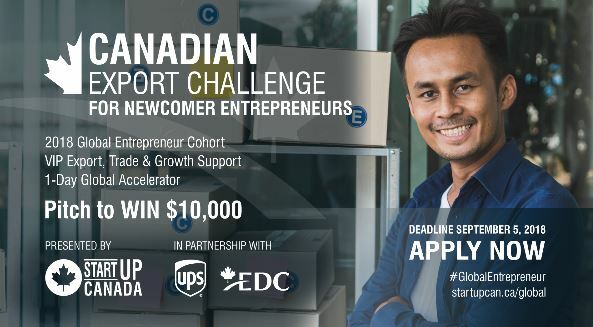 Gain free access to the Canadian Export Challenge Accelerator with a Graduation Certificate and pin. Get exposure to and support from Canada's export, trade, and growth ecosystem. Have a chance to pitch to win $10,000 in cash and $100,000 in support to scale. Receive exclusive information about trade missions, CTA cohorts, market intelligence and initiatives to help you scale globally. 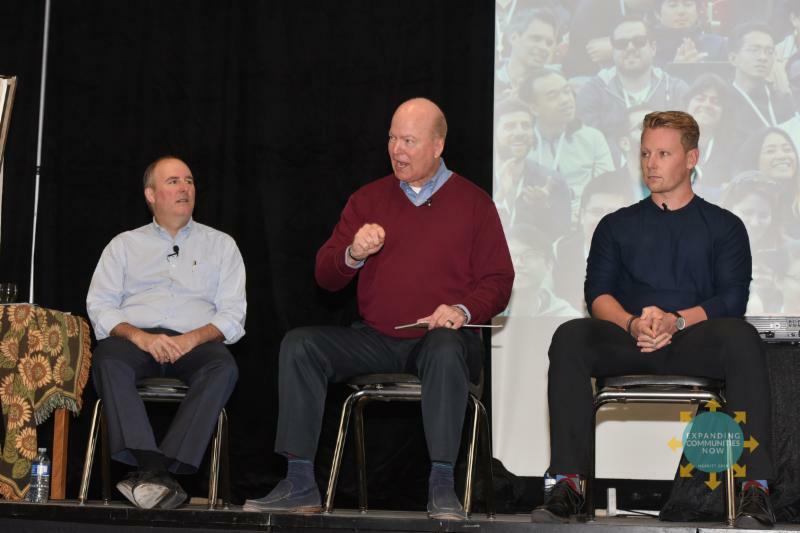 Canada’s BIGGEST and most INFLUENTIAL entrepreneurship event on October 18th, 2018! 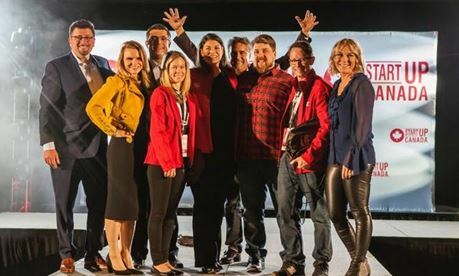 Join hundreds of leading entrepreneurs, Canada’s companies, innovators, investors, politicians, and government decision makers from across Canada for the largest entrepreneurship event in Canada - Startup Canada Day on the Hill! • Gain support and resources in the exhibitor hall Growth Fair. fostering regional economic growth and diversification. scheduled for Wednesday & Thursday, October 24 & 25, 2018 at the Vancouver Island Conference Centre in Nanaimo, British Columbia. Business in Vancouver, Deloitte and TEC Canada present the BC CEO Awards. Winning CEOs will be profiled in BIV October 2nd and honoured at a gala dinner where each winner will share their leadership lessons to an audience of Vancouver's business community . Join current and emerging leaders for this powerful and engaging forum to create an equal future, Friday, November 16, 2018 | 8:00 a.m. The 2018 WE FOR SHE Forum will be one of North America's largest gatherings of changemakers, influencers, equality advocates, business leaders and young women collaborating to advance equality. Our goal is to grow the Canadian economy by championing gender diversity in leadership as a business imperative. Now in its fifth year, this year's forum will focus on Creating an Equal Future and the role we each play as leaders, champions, employers, and community members to further equality across Canada and beyond. This interactive day will provide thought provoking education and best practice sharing for business leaders as well as a variety of workshops for young leaders. The afternoon will bring everyone together to create action plans for an equal future. 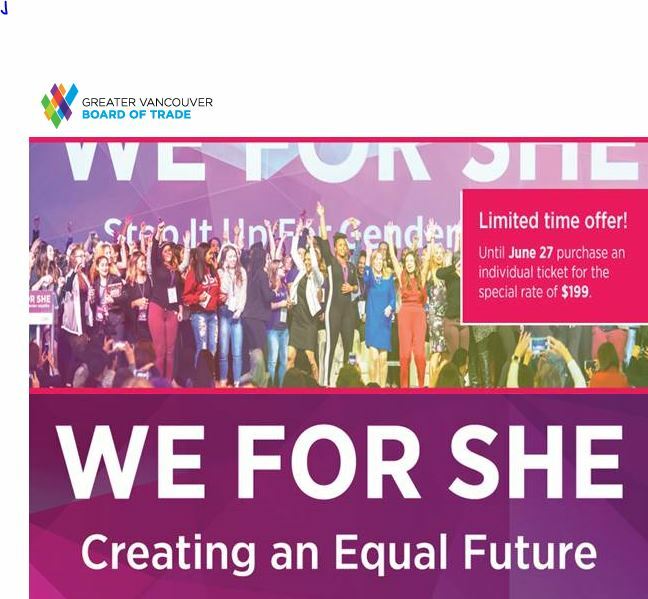 Be part of one of North America's largest event tackling gender equity in leadership. Learn from key influencers from around the world who are taking action to advance equality. Champion young people from throughout B.C. to shape change through their own choices. Discuss and commit to your personal action plan to contribute to the creation of an equal future.